Longer! Stronger! Better! With a new formula and fragrance! 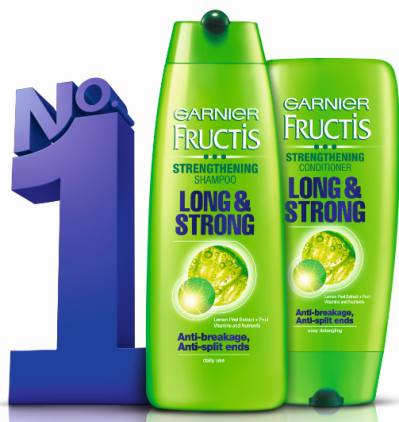 Mumbai, June, 2013: Standing true to its legacy of being the shampoo & conditioner that truly strengths your hair, Garnier Fructis Long and Strong Shampoo & Conditioner have been voted Product of the Year* 2013 in the Hair Care category. Product of the Year is an Internationally Recognized Certification that celebrates and rewards the best innovations in consumer products and services. Back with a new formula and a new invigorating fragrance Garnier Fructis Long & Strong strengthens the hair fibre from within, making hair stronger and smooth from root to tip. With active fruit concentrate, it provides every level of the hair with fortifying actives that help strengthen the hair from within and improve shine on the outside. Enriched with the goodness of Fruit Extracts and Vitamins, the Garnier Fructis Long & Strong shampoo and conditioner helps nourish hair from the roots making them upto 5x stronger#. The new fresh, fruity and floral fragrance now lasts long and leaves your hair smelling great! Perfect your hair care regime with the combined use of the Garnier Fructis Long & Strong Shampoo and Conditioner. The shampoo lathers easily cleansing your hair and leaving it upto 5x stronger#, nourished and shiny. Hair is STRONGER from within and SHINIER on the outside. The conditioner is a must after every shampoo and leaves hair perfectly detangled. Helps reduce breakage and split ends. Apply the conditioner from the mid-length of your hair right to the tips and experience smooth, shiny hair. It’s time to try the product of the Year and make your hair upto 5 times Stronger#. Garnier Fructis Long & Strong Shampoo and Conditioner is available at a store near you. 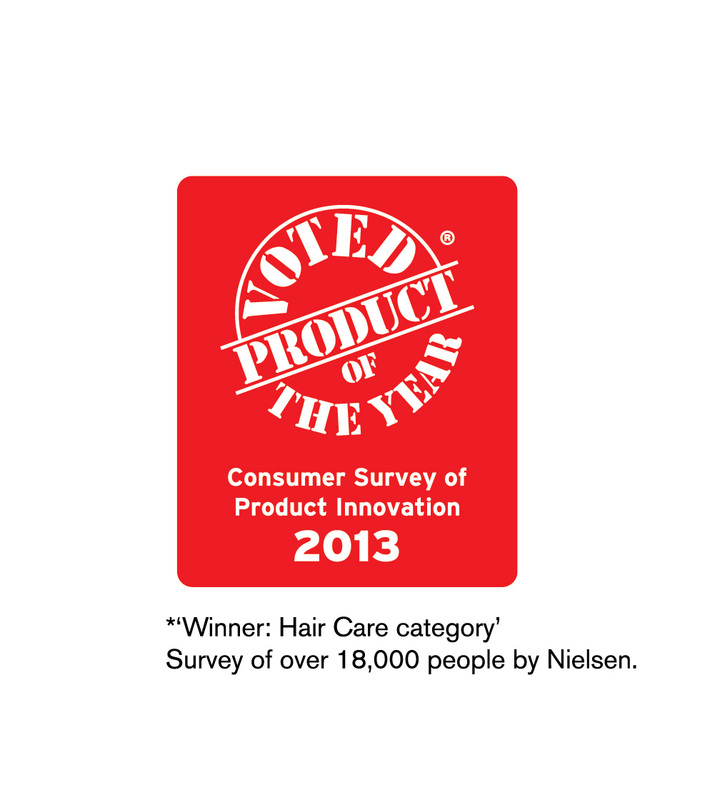 # shampoo + conditioner vs ordinary shampoo * Winner hair care category, Survey of over 18,000 people by Nielsen. Since its launch in India in 2004, Garnier Fructis has been at the forefront of providing world-class hair care products. With rich foam and a fresh burst of fruity fragrance, its range of shampoos promise an exciting sensorial experience! The Garnier Fructis range also includes Shampoos & Conditioners : Goodbye Damage, Normal Care, Long & Strong, Fall Fight, Silky Straight 24/7, Anti-Dandruff Shampoo, Shampoo + Oil 2 in 1 and Conditioner + Oil 2 in 1. It also includes the Garnier Fructis Long & Strong and Silky-Straight Serum.